Shawnette Somner: Life is short. Enjoy it. Savour it. Live it. Shawnette Somner: Try to address a weakness you know you possess and set out on a path to turn it into a strength — something you can use to your advantage. Shawnette Somner: I've made a decision to finish writing the weekly columns for the Bermuda Sun with the last one to appear on Friday, November 8. Why do women get involved with deadbeat dads? Shawnette Somner: Constant exposure to negativity breeds hatred. I look around and see more evidence of that now than ever before. We should look around at the positive things that are happening and help change the things we're disgruntled with. Shawnette Somner: The old cliche that we need to get to the 'root cause' of various problems is becoming as painful for me to hear as a root canal itself. 'We' - and I use that word cautiously - are the root cause of our problems. Shawnette Somner: We have become a society who speaks of intolerance of bad behaviour while sending a clear message of acceptance by doing nothing about it. 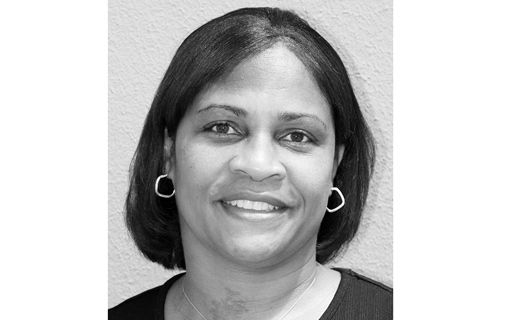 Shawnette Somner: There's nothing like good, old fashioned Bermudian hospitality and help — the kind that makes us reflect on days gone by and love our Bermudian comrades like we should. Shawnette Somner: Enough is enough! How many times have we said it and have many times have we heard it? What exactly does it mean? Shawnette Somner: The camaraderie that permeates throughout every area of our island during Cup Match can only be compared to that of the after effects of a hurricane to the island.